Castle Estate Agents are proud to announce that we have won the gold award for the British property awards for the area of Leigh-on-Sea. We came first out of 15 agents in the area. We also won SILVER at the regional finals for the South-East of Britain. 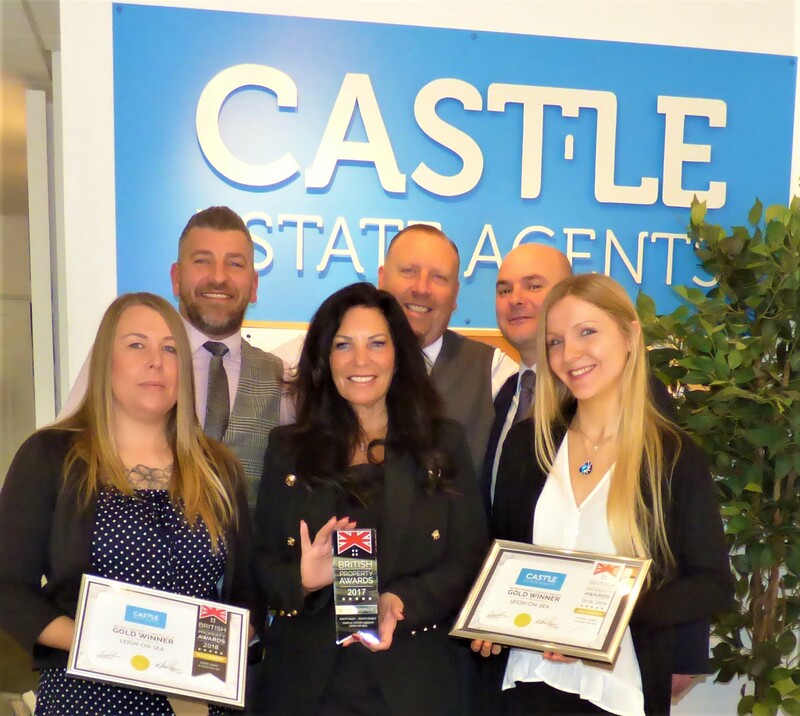 CASTLE ESTATE AGENTS, THE AWARD WINNING AGENTS! 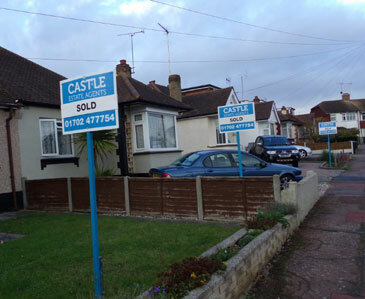 Castle estate agents are an independent, family run estate agents that are based in the prominent location of Leigh-on-Sea opposite Leigh Library gardens. 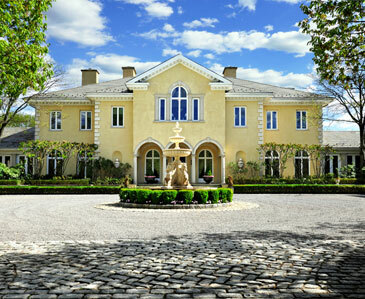 We are property experts in residential sales, letting and property management. With a combined wealth of knowledge with over 50 years combined experience within the property market. If you are looking for honest valuations, un-rivalled customer service, dedicated sales progresses and an all round great service, look no further as this is where Castle come into there own! Selling can be a complicated and frustrating process – it’s just the way things are when you’re dealing with lots of people and their most valuable asset. We’ll be there with you from start to finish, from managing viewings to sorting out complicated chains, and our estate agency will give you honest advice on all the little niggly things, like the best local trades people to fix those small jobs around the house. GOLD winners for BOTH SALES & LETTINGS 2018 at the British PROPERTY AWARDS for the area of LEIGH-ON-SEA coming 1st out of 16 agents in LEIGH-ON-SEA. GOLD winners at the BRITISH PROPERTY AWARDS 2017 (SALES) for the area of LEIGH-ON-SEA. SILVER winners at the BRITISH PROPERTY AWARDS 2017 (SALES) for SOUTH EAST ESSEX. Contactable from 8am to 9pm 7 days a week. We have an office you can walk into. FREE Valuations including Sundays and evenings. FREE advertising on Facebook, Twitter & instagram. 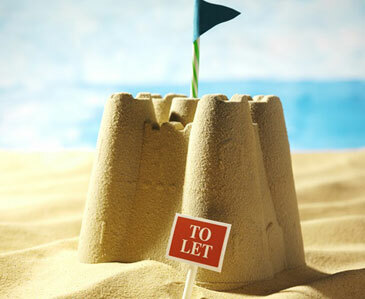 We advertise on Rightmove, Zoopla, onthemarket.com, Find a propety.com & 50 other websites. All feedback from viewings given within 24 hours. 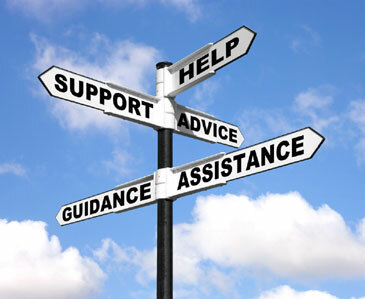 Great service, please see our testimonials. Regular contact and feed back.